Lefan Xiaomi Health Technology Co. is a smart health brand that focuses on personal massage and relaxation machines. The company is collaborating with many well-known companies including Xiaomi. LeFan has several massage devices in the Xiaomi suite including LeFan foot massagers, LeFan massage pillows, LeFan's warm / cold massagers, Magnetic LeFan Tag, and so on. Today, Xiaomi Lefan Back Massage Cushion joined the Xiaomi lineup. This massage cushion supports thermal massage, constant massage and other options. 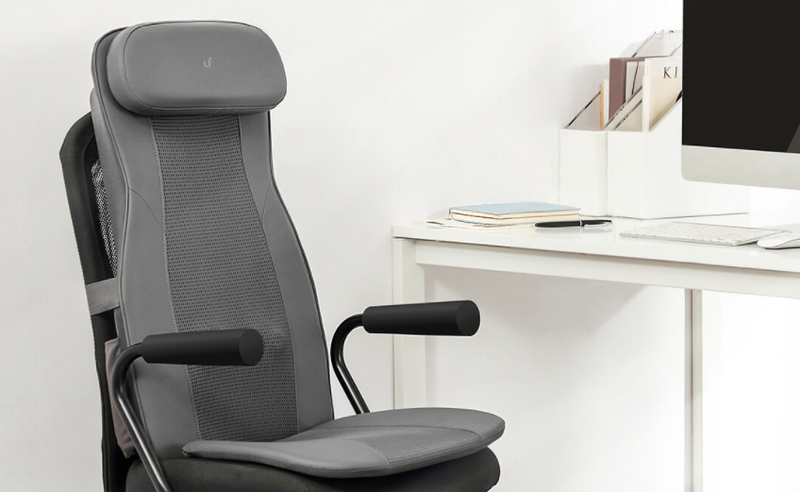 The device costs 529yuan ($77) and can turn the office chair into a massage chair and reduce the pain of 8 hours of office work per day. 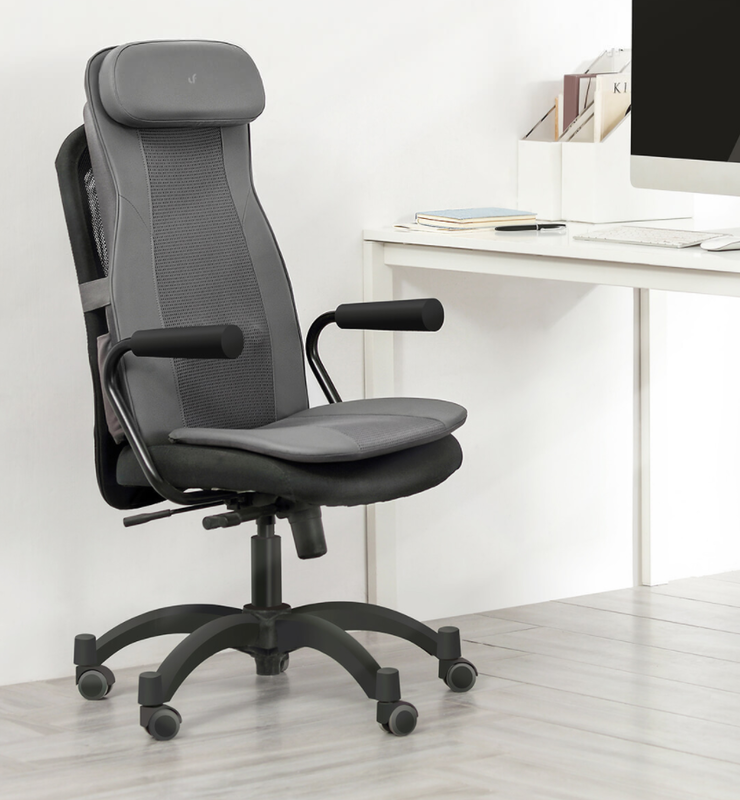 This massage cushion is small and does not occupy much space, and it can be easily placed by placing this cushion on a chair or sofa, making it a massager chair. It uses a simulated 3D massage and has massive points of varying sizes. To simulate the real human finger, a massive head has a long, short, light and heavy head. It also supports three modes: animated massage, full back massage and constant spot massage. Massage width can be adjusted so that it is suitable for different curvatures of the back. Meanwhile, the head massaging uses PTC thermal technology, and constant thermal massage can increase blood circulation. In addition, it has a dual engine structure that makes it even more powerful. It also has a minimalist remote control, a detachable series, a waterproof and anti-perspirant capability.